Darien Public Library will take on Fairfield Public Library in a Fitbit fitness challenge, tracking the number of steps participants take each day. Trash talking is a time honored tradition between rival sports teams. But librarians? Probably the last people you'd expect to be talking smack. 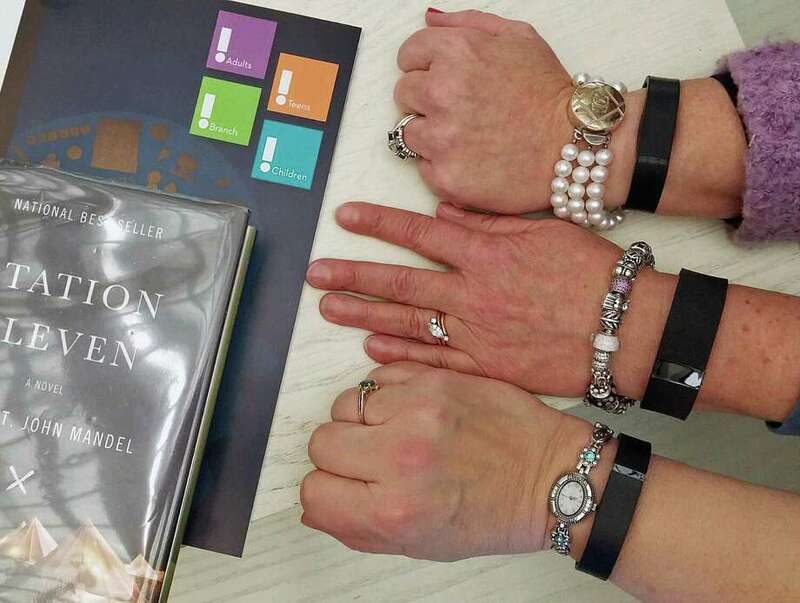 A Fitbit challenge, however, has been issued, and it is bringing out the competitive spirit between librarians in Fairfield and Darien. Fitbits, the latest rage in personal fitness/high-tech gear, are those little bracelets you see on wrists everywhere. They can be used to track the number of steps its wearer takes each day. Marry Mao, webmaster for the Fairfield Public Library, suggested a Fitbit challenge to engage the library's staff, and then decided to see if any other library staff in the state was willing to "walk the walk," so to speak. The Darien Library stepped up and accepted the challenge, which is taking place this week. While the Fairfield library has been tweeting about its staff's prep efforts, Darien has posted what is commonly known in the sports world as "bulletin board" material on its website. In announcing the challenge, the Darien Library site states, "We will obviously crush them." The library also has planned some activities, such as a walking book group and a historical walking tour, and invited patrons to come and cheer them on. The loser will have to post a sign at its main desk and on social media for a week, declaring that they lost a fitness challenge to the other library and "are ashamed." "We are having friendly fire with Darien," Mao said. "We'll let them do the talking, but Fairfield will do the walking."